New book, 256 pages. For nearly two thousand year after the last pharaoh ruled Egypt the wonders of this ancient culture remained hidden, seemingly lost and forgotten for ever. Then, in the late eighteenth century, Napoleon's invasion of the country sparked an explosion of interest in ancient Egypt that has burned strongly ever since. The obsesion with anything and everything Egyptian has inspired many to dedicate their lives to the search for treasure in Egypt's sands. 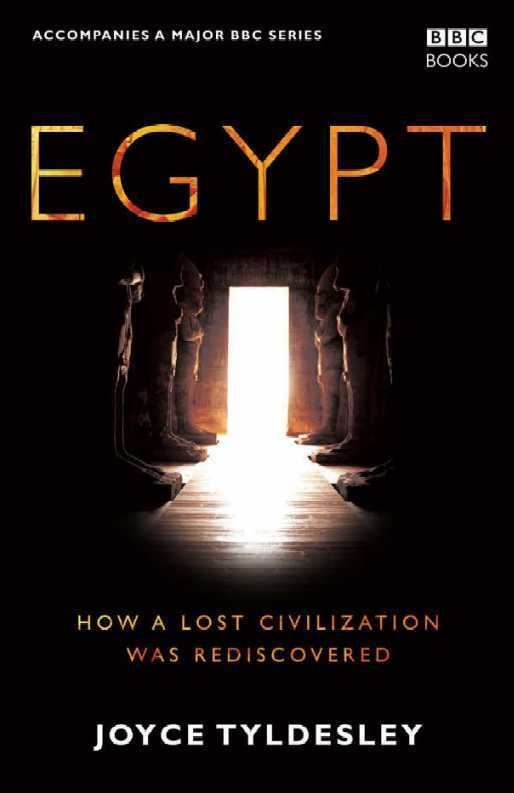 From the nail biting race to crack the hieroglyphic code to Howard Carter's dramatic discovery of the golden treasures in Tuankhamen's tomb, this book bring you the excitement, emotion and intrigue of the Egyptologist.